Description: Unlimited imprint colors. Precision direct screen 1/64" registration accuracy - 4 times better than industry standard. No hidden "decal" charges. Lead-free, Organic Polymer ink available - brilliant colors. Complies with FDA, Prop 65. 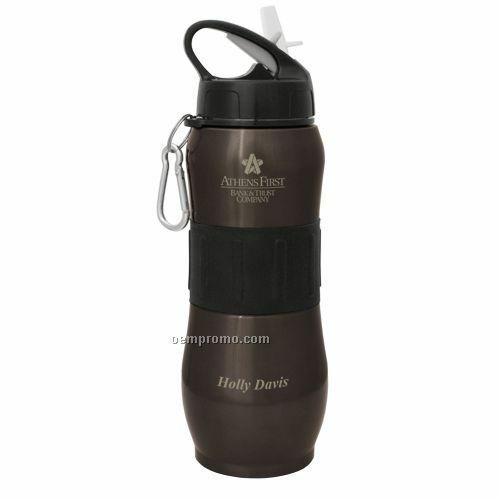 Description: Custom labeled bottled water is a great customer appreciation idea. It's also the perfect idea for a party or favor. Description: The pale blue roses on this wedding water bottle label have a translucent look that suggests an antique finish. Your words added to this label make a lovely personalized wedding favor. Custom labeled bottled water is the perfect idea for a party favor! 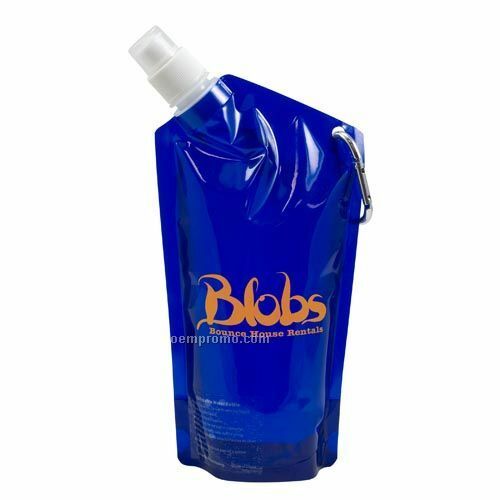 Description: Custom labeled bottled water is the perfect idea for a party favor! 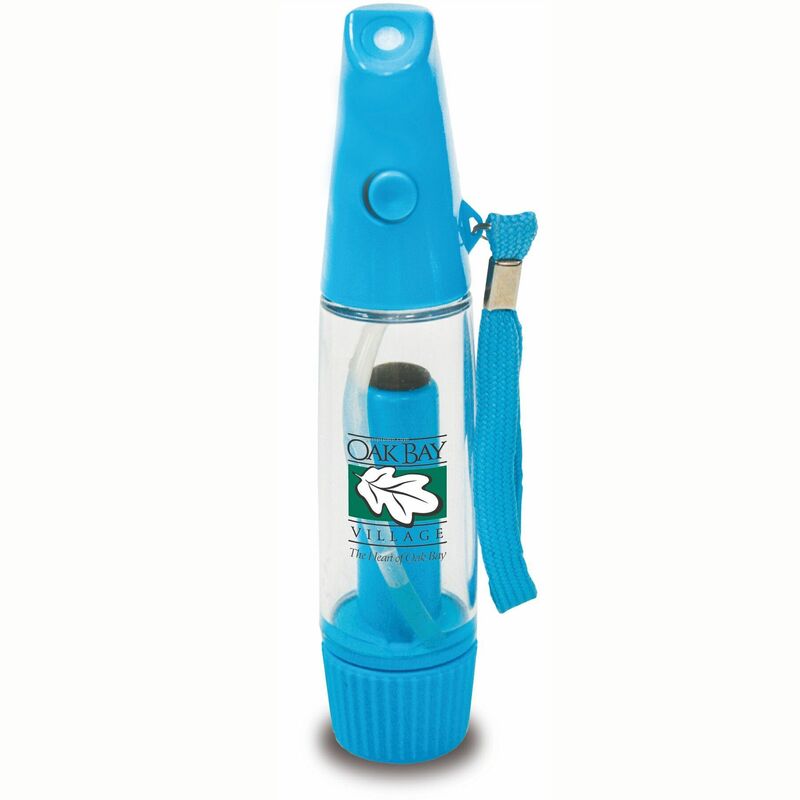 Description: This graduation party favor becomes an instant keepsake. 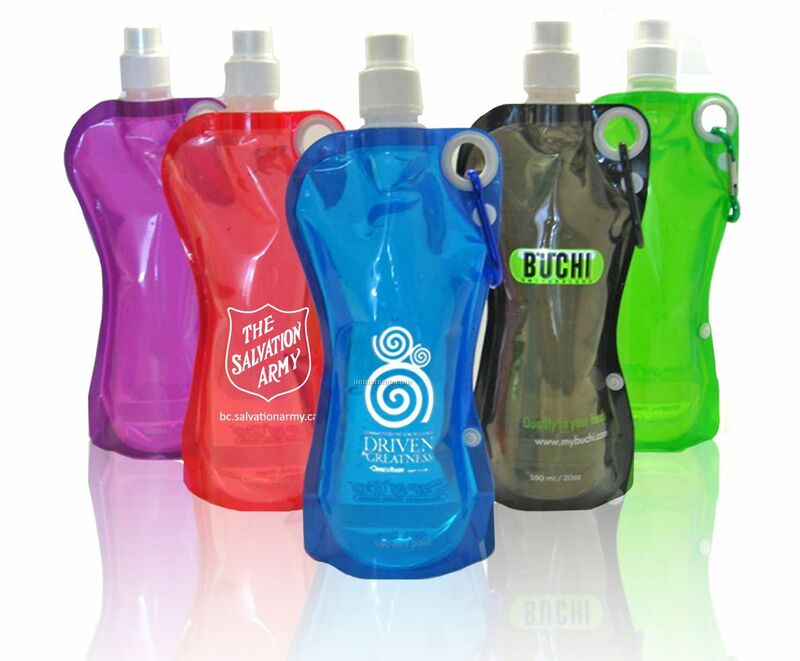 Description: Custom labeled bottled water is the perfect idea for a party or wedding favor!